Currently, DBIA-MAR has six Chapters and four Student Chapters that bring together design professionals, contractors, subcontractors and vendors to further education in Design-Build while building a strong network of professionals. Networking opportunities and educational programs covering local, regional and national topics relating to various components of design-build including delivery systems, business development and marketing. Opportunity to communicate with a diverse membership base including Owners, developers, design professionals, contractors, suppliers, educators, municipalities, students, engineers and architects. Regional and national topics relating to various components of design-build and integrated project delivery approaches including delivery systems, business development and marketing. Iowa Chapter programs take place every month with Steering Committee meetings held in-between Chapter programs. Please contact Jonathan Lewton for additional information and/or if you wish to volunteer for a position on the Iowa Steering Committee. 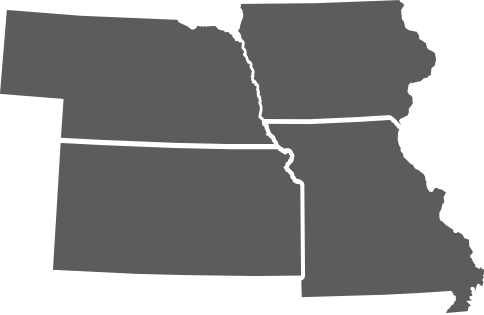 The Kansas City Chapter holds regular events and committee meetings. To get involved with the KC Chapter, please contact Jesse Dull. To view events scheduled in Kansas City, please go to the events page. The Nebraska Chapter of DBIA-MAR provides opportunities for diverse programs through educational and networking meetings. With enough interest and demand, the Chapter desires to host future programs encompassing Designation and Regional Conference events. The Chapter also conducts joint programs offering educational and networking opportunities with members and prospective members of other affiliations. A Steering Committee is being formed to further develop the Ozarks Chapter. Please contact one of the co-presidents for additional information and/or if you wish to become a part of the Steering Committee. The Chapter Steering Committee is always looking for dedicated industry professionals willing to share their knowledge and leadership with DBIA. Anyone willing to share their time and talents are encouraged to contact St. Louis Chapter President, Chris Pelton.